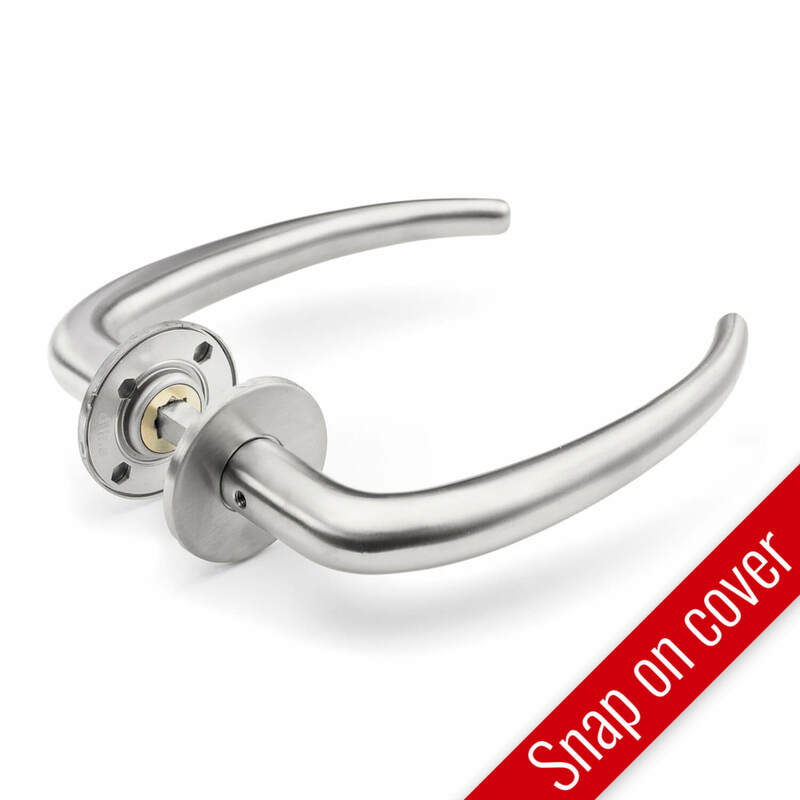 This handle was originally designed for DR Koncerthuset located in Copenhagen, and is executed in beech. 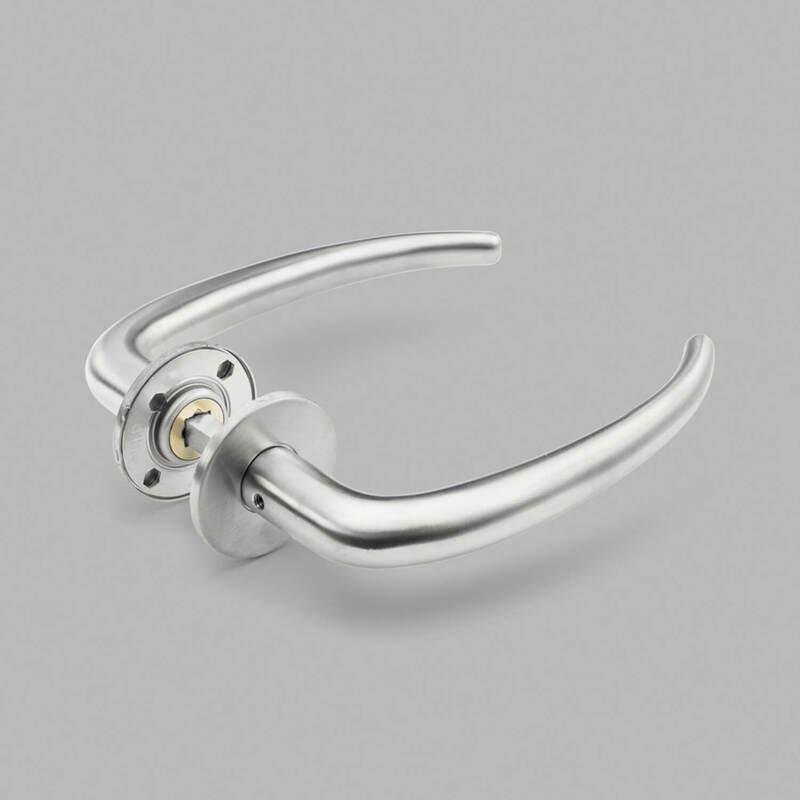 The Jean Nouvel handle is also made in teak, oak and brushed steel. 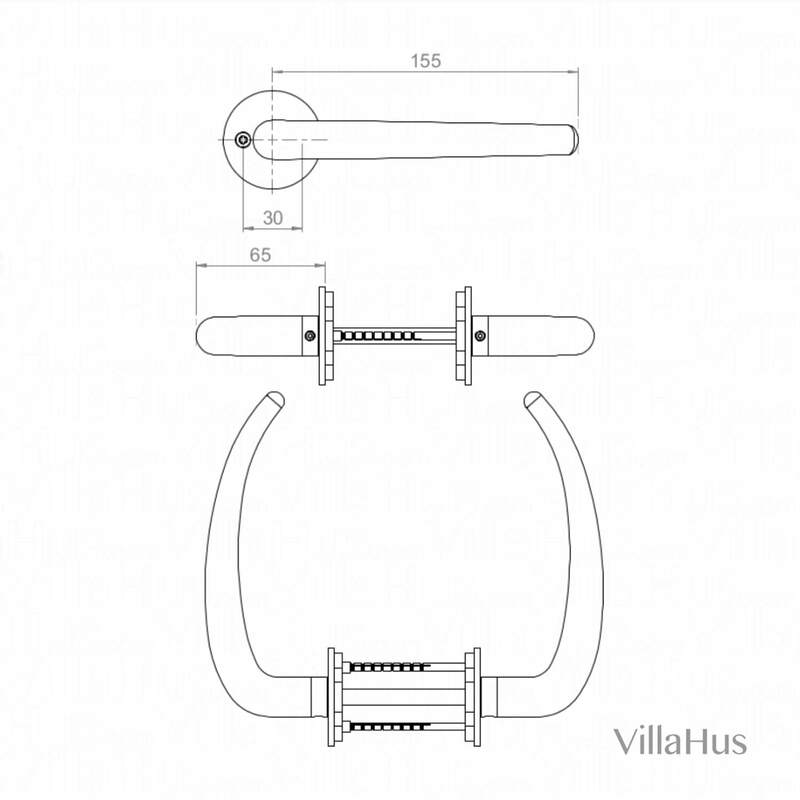 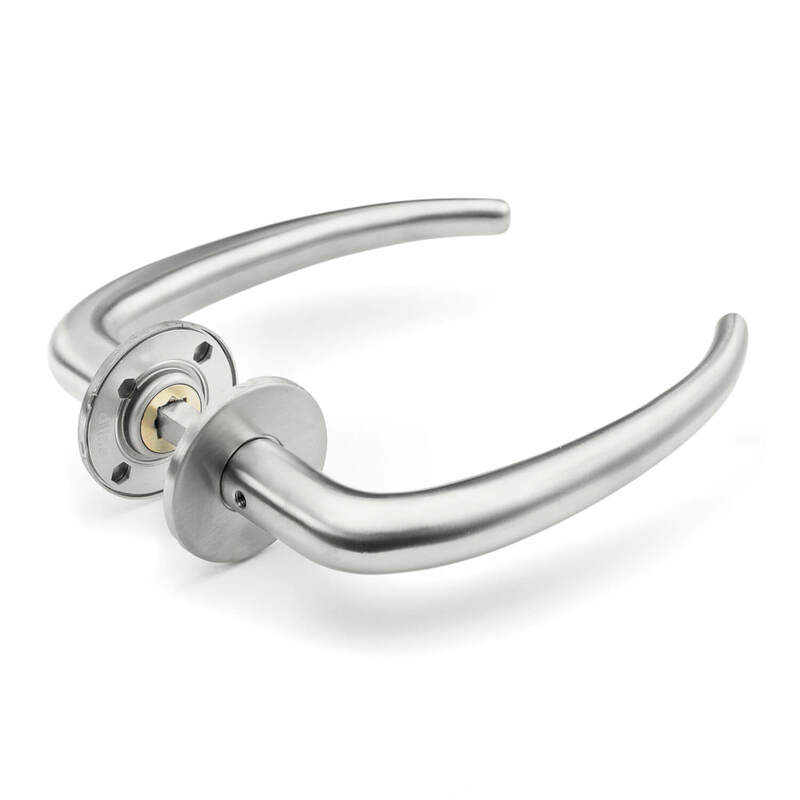 Jean Nouvel handle is sold with a center distance of 30 mm for the screws.